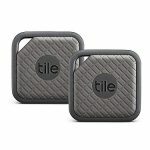 Free McDonald's Breakfast — Deals from SaveaLoonie! Hey Field Agents! I’ve got big news for you! Check your app for Mystery Shops available in your area. 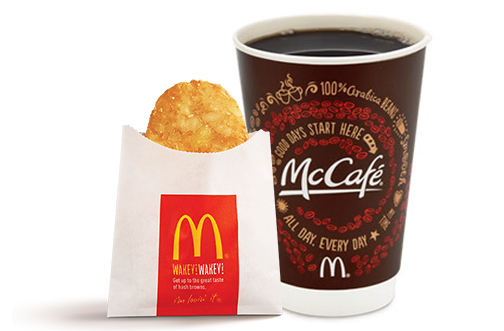 TODAY ONLY, you can get FREE COFFEE & HASHBROWN at McDonald’s plus earn a little extra cash for your time! Jobs and reward amounts may vary by region, but I have 3 different job option available. Go get those jobs Agents! Not a member of Field Agent yet? CLICK HERE TO LEARN MORE AND SIGN UP!